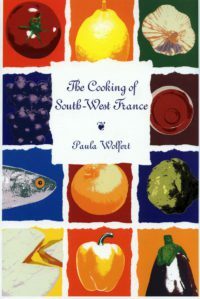 The original edition of this best-selling handbook was published in 1988 and has never been out of print. It has now been entirely revised and updated for today’s new higher-powered machines. This is THE essential guide and handy reference book for microwaves, combination microwaves and convection microwaves. 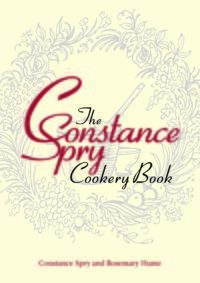 It is NOT a recipe book; it provides an A-Z guide on how to plan, prepare and cook over 200 everyday foods on easy to read tables with settings and timings. Got a whole sea bass to cook? Look it up and you’ll know precisely at what temperature (for the combination oven), at what setting (for a microwave) and for how many minutes. 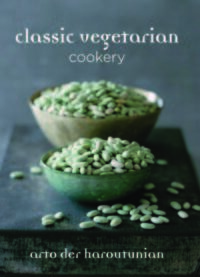 The book is divided into sections for fish & shellfish, poultry & game, meat, vegetables, pasta & rice, eggs & cheese, grains, nuts & pulses, sauces, fruit & puddings, breads, cakes & sweets, savouries, drinks and essential foods & ingredients. 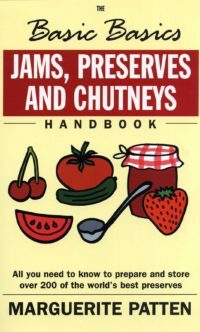 This book is one of Grub Street’s best-selling The Basic Basics series, with previous titles The Basic Basics Jams Preserves and Chutneys Handbook, The Basic Basics Home Freezing Handbook, The Basics Basics Baking Handbook, The Basic Basics Soups Handbook, The Basic Basics How to Cook from A-Z, and The Basic Basics Pressure Cooker Cookbook. 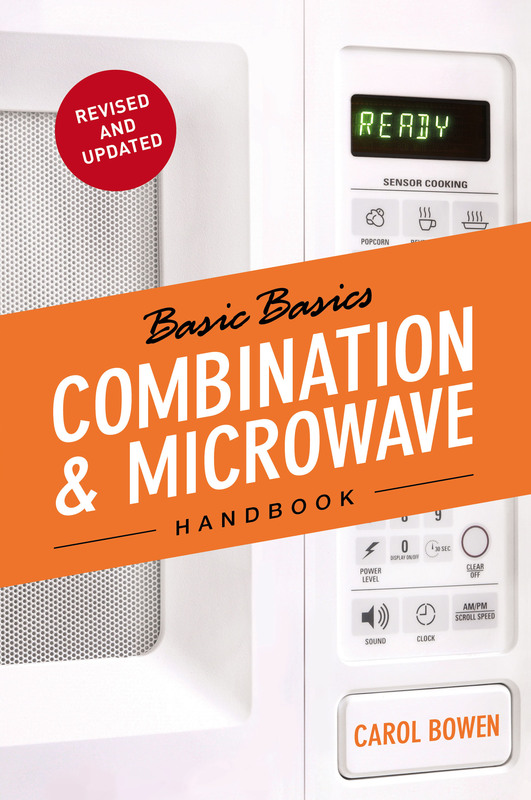 Be the first to review “The Basic Basics Combination & Microwave Handbook” Click here to cancel reply.